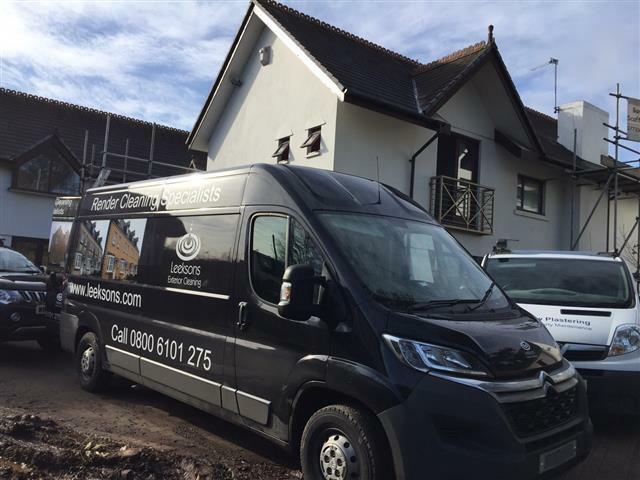 Leeksons Exterior Cleaning is a family run business operating in South Wales, Bristol and the South West. We are very thorough with our work, and we always strive to reach a very high standard of work every time. Although we work mostly in South Wales we do travel further to carry out larger scale work. We offer many exterior cleaning services and specialize in Render Cleaning. We hold employers and public liability and are qualified by IPAF to use cherry pickers. I have been involved in exterior of cleaning since 1998. I started my business when I was 14 years old carrying out exterior cleaning work on the weekends. When I left school I expanded the business and built on it until I progressed toward specialized cleaning i.e. render cleaning, chemical cleaning, pressure washing, steam cleaning, etc. I enjoy my work, as I like to turn up to a job where I am needed to clean the render on a building, or remove some graffiti, but when I leave I have made a big difference to the property. I took my IPAF test to operate cherry pickers and scissor lifts which has opened the door to larger jobs such as cleaning of apartment blocks, hospitals and schools. 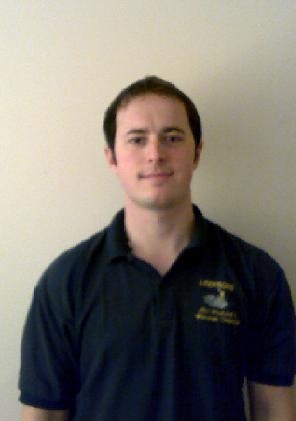 Andrew as been working as part of Leeksons Exterior Cleaning from the formation of the company. 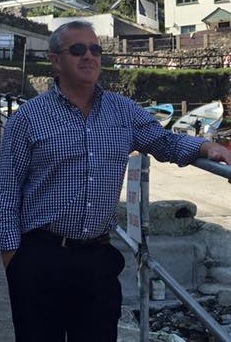 With over three decades of experience he is a major part of the team. He started his working career as a roofing contractor and ran his own roofing firm for 20 years. Andrew then moved into exterior cleaning and now works along side Richard Leek as a main operative for Leeksons Exterior Cleaning.